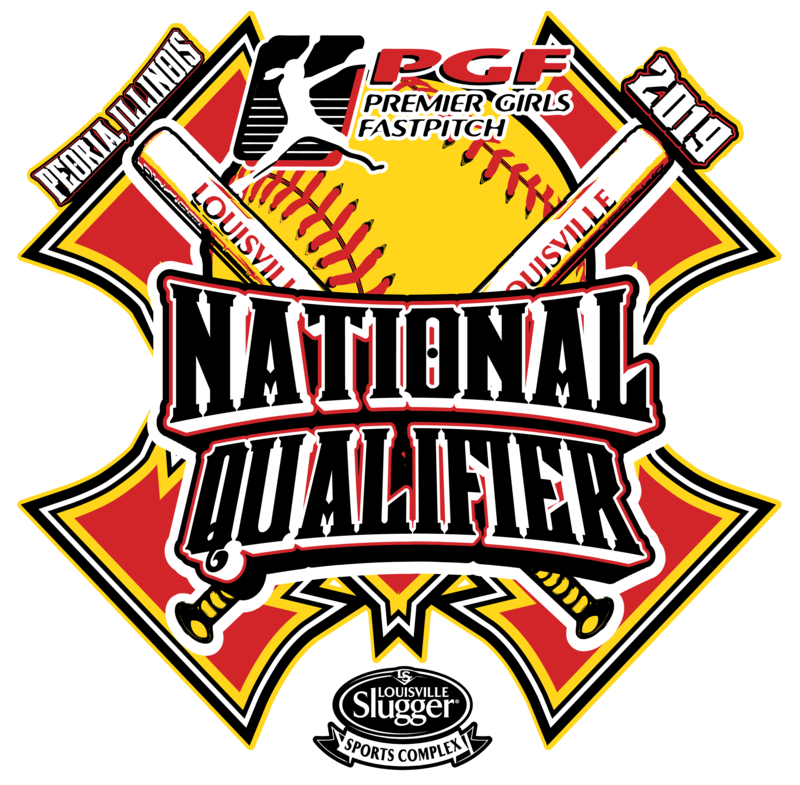 We are hosting a PGF National Qualifier here at the Louisville Slugger Sports Complex in 2019. Please click the “Enter/Schedule” button to visit the PGF Registration page. This is a “Stay-To Play” Tournament. Please click the “Traveling Teams Housing” button for more information. 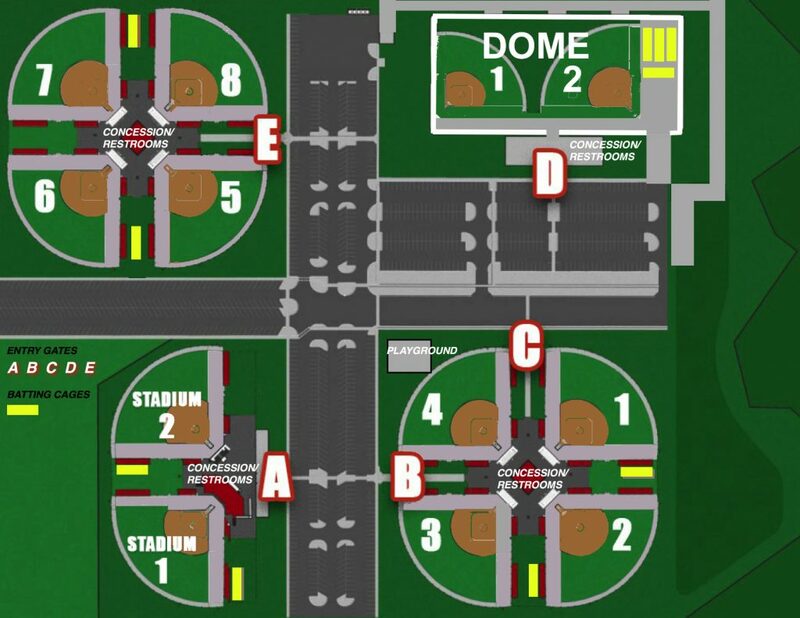 Traveling Teams is responsible for ALL Stay-To-Play Housing, as mandated by Premier Girls Fastpitch (PGF). Each team is required to make Hotel Reservations with one of the Premier Girl Fastpitches’ Hotel sponsors listed on the tournament site. Failure to use tournament hotels will jeopardize your team’s participation in future events.